STANDARD DISCLAIMER FOR EVERYTHING ON THIS SITE: You use this at your own risk. Everything on this site is for example purposes only, and we take no responsibility for anything you do with any of the software or hardware we discuss or provide examples for. Collection of data should follow protocols published in the literature. This guide will start after you have collected your data. Please note it does not matter what unit of measurement your device is recording in (either kilograms or pounds or Newtons). Once the program has found your device, click ‘load’. This may take a few seconds to load your data. The data should now show up in the table. Choose the trial you want to analyse and select ‘copy’. 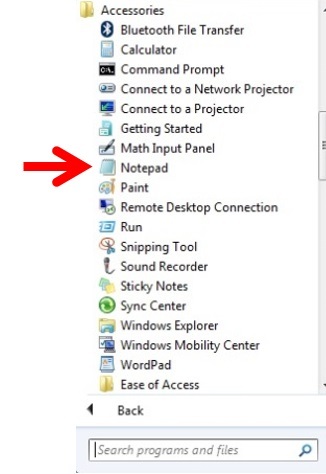 Open the program Notepad (this program is free and comes installed on all Windows computers). You should be able to find this program in the Start Menu in the Accessories folder. Paste (Crtl + V) your data into Notepad and save your file. Note: the data will look strange in Notepad, this is normal. Call the data anything you like (it is helpful to save the data with the participant number and the muscle tested e.g. Participant 07 Right Hip Flexor 01.txt). Ensure that the data is saved as a .txt file – the program will not load any other type of file! Repeat these "copy, paste, save" steps if you have multiple files to analyse. 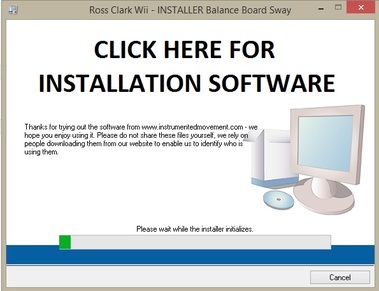 Make sure you have downloaded and installed the required installation software which allows our programs to work. If you have installed and successfully used any other software from this website you will not need to do this again. If you haven't, before you use my software for the first time you must sign up to the mailing list. This will get a few details from you (you can also see this form on the Mailing List tab of this website) to provide us with information about who is using our software and how it is likely to be used. Once you are signed up this will take you to a Google Drive webpage which has the installation software. Simply download and install the setup.exe file first before any of my programs can run. 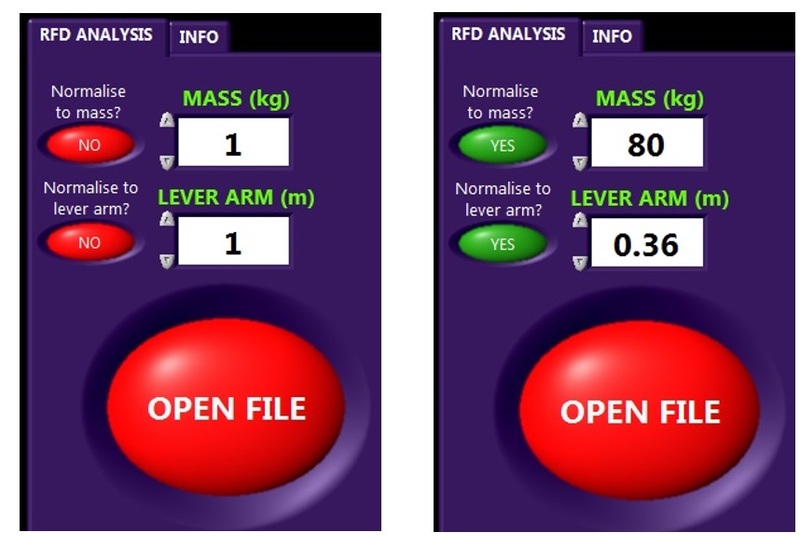 Open the analysis program by double clicking the "Ben Mentiplay RFD Analysis" application file. This will open the program, and the rest is very straightforward. To process a file simply click the big red "OPEN FILE" button. Then navigate to the folder where your data is stored as a .txt file and choose the file to analyse. The program will automatically analyse and report the values. If you want to normalize your data to body mass or lever arm length, enter the values for the trial you want to open BEFORE YOU OPEN IT and make sure the button next to the box is green with YES displayed. Body mass should be entered in kilograms. Lever arm is in metres (e.g. 40cm = 0.40m). Once you have put in the required information click the "OPEN FILE" button to process the data. The data should be displayed on the graph with results for peak force and peak RFD. The yellow line shows where peak force occurs and the red cursors indicate where the peak RFD occurs during the trial. Click ‘OPEN FILE’ again to load another trial (remember to change lever arm or body mass if necessary). 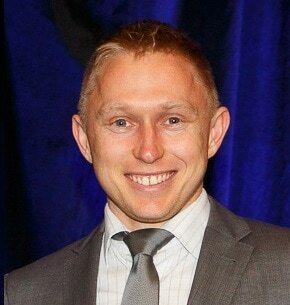 Ben Mentiplay is a post doctoral research fellow currently working at the University of the Sunshine Coast and the University of Melbourne. He is also an Honorary Fellow at the Murdoch Childrens Research Institute. 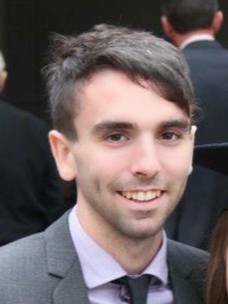 He helps with the programming and the technical aspects of the data visualisation.